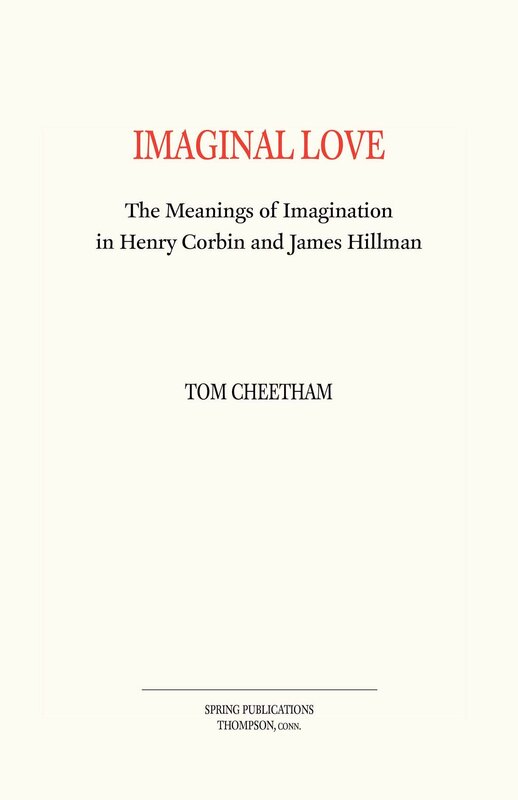 Key words: imagination, image, sensual world, anthropological traject, mundus imaginalis. perspective. It is shown that European metaphysics have for a long time neglected imagination in favour of reason. In contrast to this position, the necessity of considering imagination in a new way is postulated – as a leading creative force of the human being. In this connection, the ideas of Henri Corbin and Gilbert Durand are analysed as a possible source of new ways of humanitarian discourse.